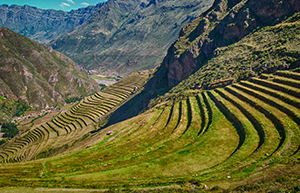 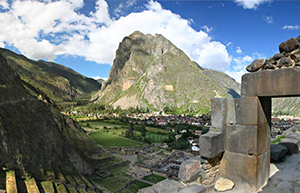 Peru is the 20th largest country out of 196 in the world. 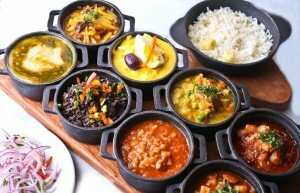 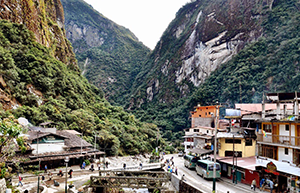 It is also the starting place of the Amazon river and birth place of the potato, with around 2,000 varieties now available. 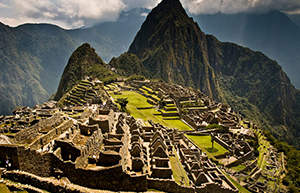 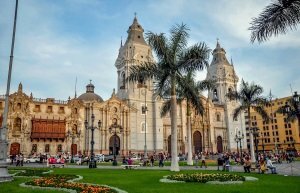 Cornucopia Events provides incentives in 3 of Peru’s cities; Cusco, Machu Picchu and the country’s capital, Lima. 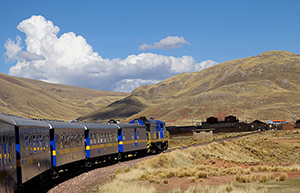 You get to embark on the countries exquisite scenery of mountains, jungles, beaches and cities to explore.